"First of all we are sorry about releasing the actual album under a more traditional, commercial way. You must know that we tried to survive using methods like ‘pay what you like’ and free download sources like jamendo etc. but there is a problem with the free music model - we had the impression that if a product is given away for free, it has no value." Aeon Sable, the darkest side of the tricephalous partnership of Din-Tah Aeon and n1n0 returned at the end of 2012 with 'Saturn Return', the duo's sophomore release under the moniker. 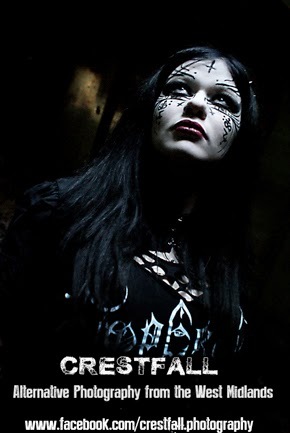 Having already established an impressive discography under their other projects Deied and Melanculia, the duo's foray into progressively orientated gothic rock on the first Aeon Sable album 'Per Aspera Ad Astra' was critically hailed as a brilliant début. Fast forward three years and 'Saturn Return' already has a lot to live up to. 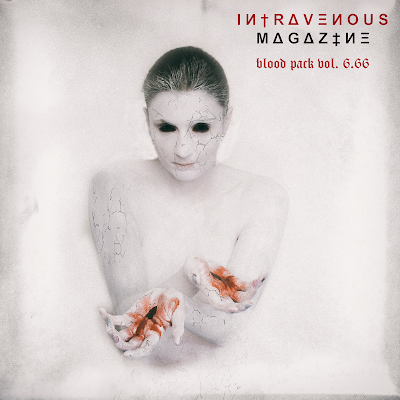 Intravenous Magazine caught up with the band to talk about turning Aeon Sable into a live act, balancing three projects and whether the CD format is dead or not. Intravenous Magazine: It's been three years since the release of your début 'Per Aspera Ad Astra' under the moniker of Aeon Sable, how has the band been received in that time? Aeon Sable: We were very surprised about the feedback. First we thought that we were having just another ego-trip, like with our other projects, but Aeon Sable seem to be exactly what a lot of people have been waiting for. IVM: Your new album 'Saturn Return' was released digitally in December. How did the approach to writing and recording this album differ to its predecessor? AS: Actually there was no major difference in writing and recording. On our first album we were experimenting much, because we didn't know yet where to go. On our second album we were improving the process, technically and musically. Furthermore we spend more time on details. The sound arrangement took a lot of time, finding the right fx and making a “clean mix”. IVM: What has the reaction been like to 'Saturn Return' so far? AS: Eminent. People seem to like it. IVM: The album was initially released exclusively through iTunes with a limited run of vinyl copies going on sale at a later date. What led to this decision and what effect has it had on sales so far? 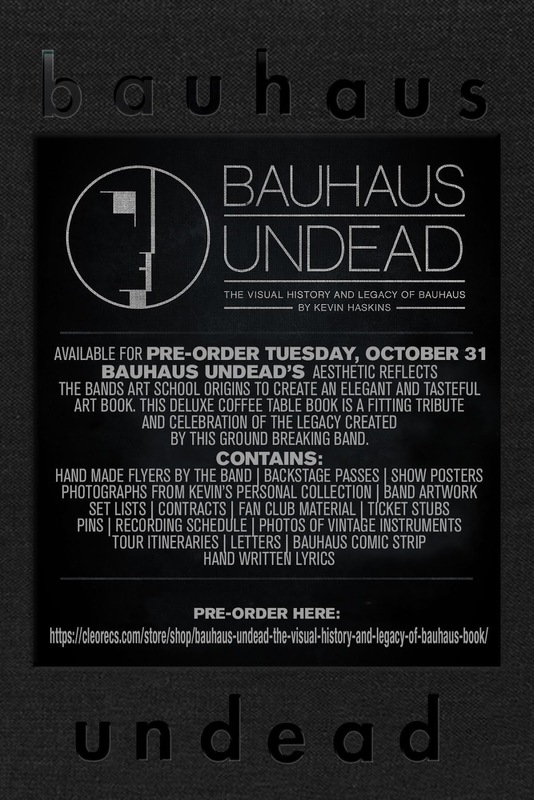 AS: Well - we wanted to satisfy the needs of the “old” and the “nu” goth’s. That’s why we decided to release the album only as a Vinyl and as a downloadable version. So the hipster could get the sound on his iPod as well as the old goth could enjoy the vinyl while having a glass of wine (like he/she was used to do in good old days). 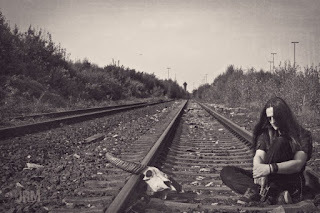 IVM: So far there are no plans for a general CD release. Why is this? AS: Initially we thought that the CD was dead and that no one was still interested in CD’s. Maybe because we personally only buy vinyl and downloads. But as we found out recently, the world still love CD’s and a lot of fans has been asking for CD’s, so it is very possible that we are releasing a limited CD edition of ‘Saturn Return’ as well. By the way - a friend of us is preparing a very limited Russian edition of ‘Saturn Return’, including the Russian edition of ‘Dancefloor Satellite’. We’ll keep you informed through our facebook. IVM: You've released a lot of your previous work (as Melanculia and Deied) under the free music model. What led to the decision to release 'Saturn Returns' in a more traditional manner? AS: First of all we are sorry about releasing the actual album under a more traditional, commercial way. You must know that we tried to survive using methods like ‘pay what you like’ and free download sources like jamendo etc. but there is a problem with the free music model - we had the impression that if a product is given away for free, it has no value. To all our fans who don’t have the money to buy our album - there are a lot of illegal file sharing websites out there where you can download our album. We don’t care, but if you have the money we would appreciate it if you buy the download on bandcamp, iTunes or Amazon. IVM: Can you take us through some of the ideas and inspirations at work on 'Saturn Return'? AS: Our ideas come from some strange, seemingly abandoned places of our damaged brains. 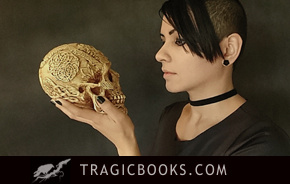 Most of them are post apocalyptic, metaphorical, hallucinogen or based on primary instinct. IVM: Your début album included experimental covers and a remix from your other projects Melanculia and Deied, which you have avoided on 'Saturn Returns'. Is this convergence something that we may see on future albums or are you aiming to be more monolithic in approach? AS: Actually, there is a cover of a Melanculia track on 'Saturn Return' as well, named 'Fabulous Land'. Since Aeon Sable, Deied and Melanculia arise from the same core of our inner badlands, they are crossed by a same "red line". Hence sometimes project swaps over to some other. IVM: You've expanded the line-up of Aeon Sable to include two new members. Will they have any bearing on future songwriting or are they exclusively to facilitate live performance? 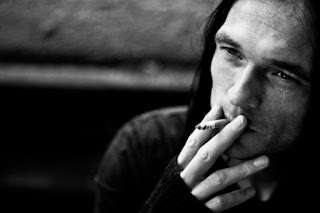 AS: We expanded our line up with two live-musicians to bring Aeon Sable on stage. Everything else stays the same. IVM: How did they come to be recruited and what are their backgrounds? AS: Both, Sven and Wishbone are friends of the band. We know each other for a long time and both of them agree immediately in helping us out on live performances. About the background - Sven, our man behind the bass has played the bass on a melodic death metal band for many years and Wishbone, our second guitar player is also well known in the metal scene with his bands Nuclear Magic and Wrack. You see - we are a bunch of metalheads. IVM: You've recently been announced for Emergency Exit Festival. Do you see Aeon Sable becoming a touring band or would you be happier playing selected dates and festivals? AS: I don’t believe that we will ever become a touring band. We prefer to play selected dates, maybe as a opening act for some well known band and come back home on the next day. IVM: You released a music video for the song 'Dancefloor Satellite', which was shot in Hong Kong. What was this experience like and how do you feel the video turned out? AS: We are absolutely happy with the result. It was a very interesting experience for us. 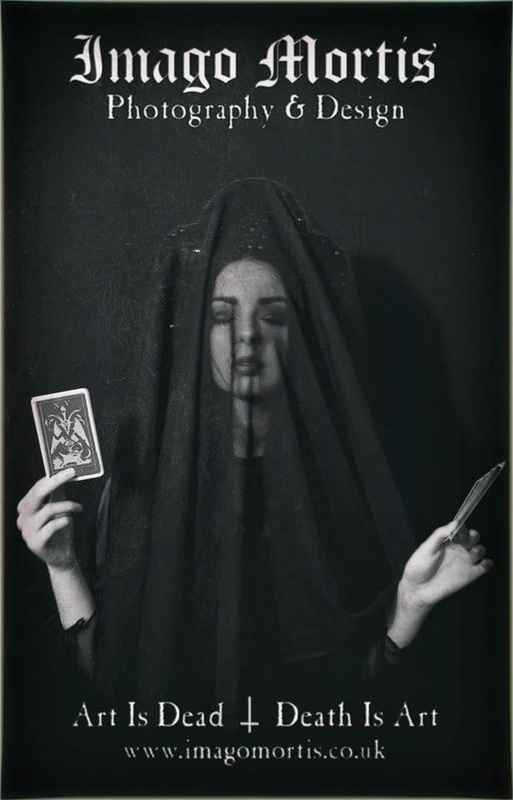 Our intention was to produce the video with someone who doesn’t know anything about “gothic”. 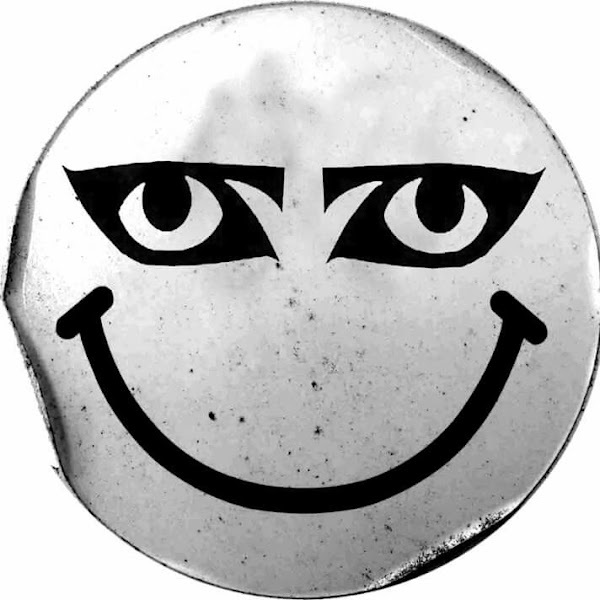 We know a lot of production companies here in Germany producing videos for gothic rock bands - but, the videos, they all look the same and we wanted to have something completely different. IVM: Are there any more plans for singles or videos to promote the album? AS: Yes, indeed. We just came back from a meeting with an art student who is going to realise our next video shot. Right now I cannot tell anything about which song we are going to choose. But I’ll keep you informed. 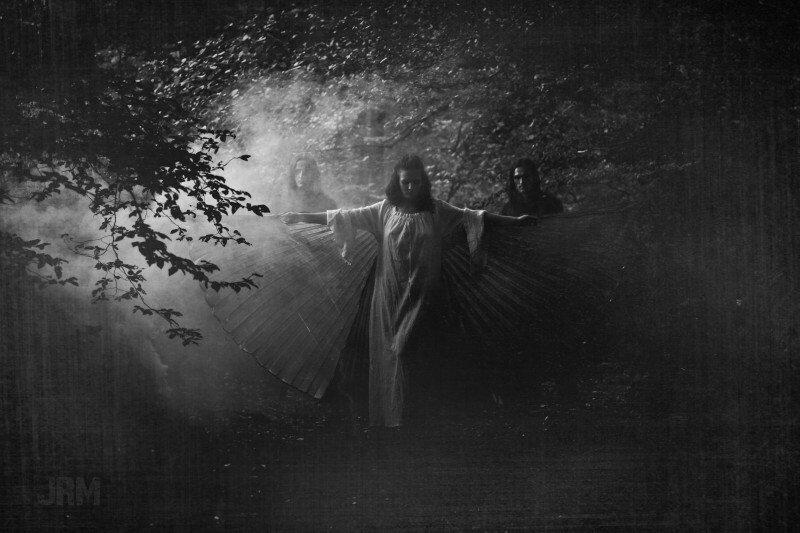 IVM: You also make music under the names of Melanculia and Deied. What are your plans for these projects in the near future? Any album's in the works? AS: Yes. We are happy to announce that we just finished a new Melanculia album a few days ago but it will take some more time until it will be released. One of the songs of the upcoming album is called ‘Long Road Out Of Hell’ and it is already posted as a music video on our Melanculia wall on facebook. Talking about Deied - you should know that Deied is the project I personally identify the most. We are planning to drive Deied to a new level in sound and artwork. Since at this time this new approach lays only in our heads, we have to wait how this works out. IVM: Finally, you've managed to release albums for all three of your projects at regular intervals. How easy has this balancing act been and could you see one project becoming more dominant in the future? AS: I think that Aeon Sable is the more dominant project we have and we do good in invest in it. But there will always be a little Melanculia release and hopefully a Deied release between the releases of Aeon Sable. 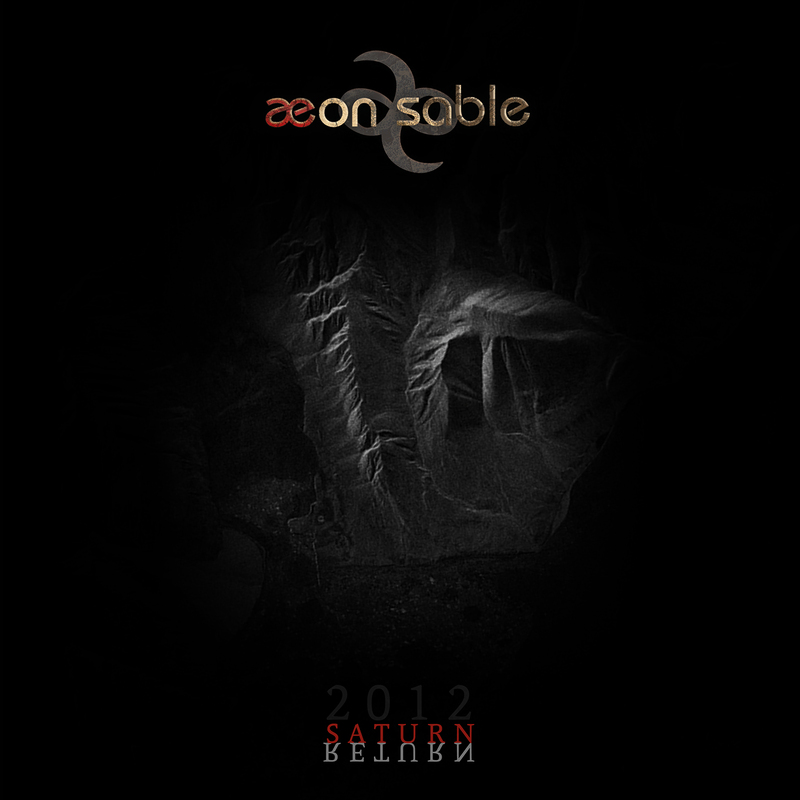 For the latest news on Aeon Sable, Deied or Melanculia, please visit their respective websites. 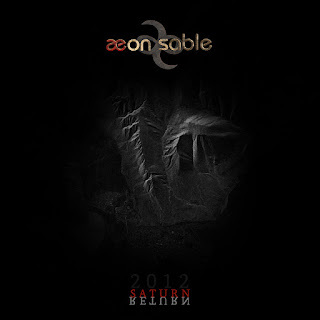 Aeon Sable's album 'Saturn Return' is currently available to buy through AF-Music.